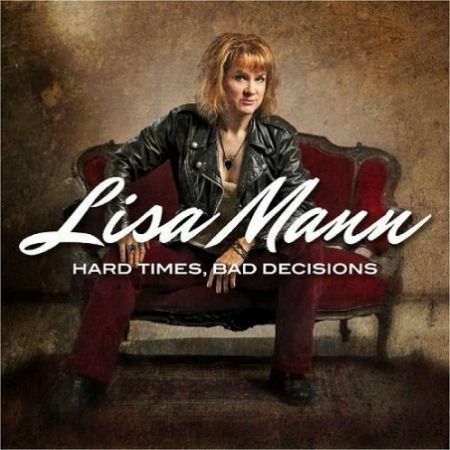 Lisa Mann’s fourth CD is a driving album of what she and her publicist call, “Tough girl blues.” This is a driving and gritty album of rocking stuff featuring Mann on vocals and bass, Jason JT Thomas on guitar, Michael Ballish on drums and Brian Harris on keys. A plethora of guest artists appear and add nice depth and substance to the CD. Born in West Virginia, Mann now calls Portland, Oregon home. The CD opens with the title track. Mann offers up a big and breathy vocal here as she belts out the lyrics. Thomas offers a big guitar solo then Harris comes in on keys as the band rocks through this one. Andy Stokes joins Mann for a duet on the next cut, “Two Halves Of One Broken Heart.” It’s sort of a country rock ballad with a bluesy tinge. Louis Pain is on organ and Renato Caranto blows some nice, mean sax. 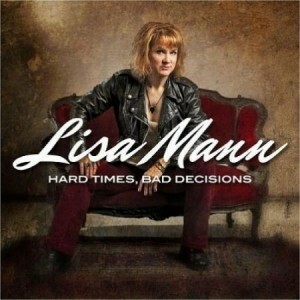 “Certain Kinda Man” is a bluesy ballad that Lisa sells with some nice vocal work and Harris’ keys. “I Go Zoom” features some nice boogie woogie piano by Alex Shakeri, a mid tempo beat and well done vocals. The guitar solo by Sonny Hess adds nicely to the mix, too. “Doghouse” is very uptempo and fun cut where Mann tells us where her man is going to be relegated to. “I Don’t Hurt Anymore” is a cool slow blues that Lisa projects and belts out quite well. “Ain’t Nunna Yo Bizness” is a gospelly sort of cut where Mann testifies that her business is nothing for others to worry about. Once again she belts this out along with Steve Kern on Piano, Chris Mercer on sax, Stan Bock on trombone and Joe McCarthy on trumpet. This one jumps and swings sweetly- one of my favorite cuts! Kirk Fletcher makes a guest appearance on guitar for “My Father’s House” where Mann testifies to us again. Another fine effort with a well done guitar solo and great support throughout. Following that is “You Need A Woman,” a jump blues that swings and jives bouncily. Good vocal work, more good piano by Shakeri and a good guitar solo make this a good little cut. 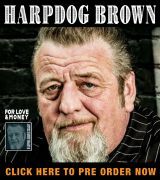 “Play It All The Way” is a driving blues country rocker that has tons of energy exuding from it. “I Love You All The Time” is another country rocking sort of cut with the regular band doing fine piano and guitar solos. To close the album Mann brings in Ben Rice on resonator to dirty things up completely. Vinny Appice plays drums as Lisa grinds and grunts out a set of gritty lyrics. Mann’s vocals are well done throughout- she’s really developed into a singer with a an edge to her approach. I liked that a lot. She’s assembled a bunch of great musicians to support her and in each case she is able to pull off the flavor and approach that she intends with each of the cuts. The songs are well written and constructed; she’s done a nice job there, too. 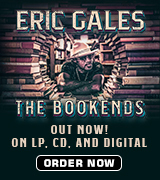 If you like blues rock with an occasional country tang I think you’ll enjoy this.